Just who West Ham United are going to sign this summer is no doubt a hot topic amongst the club faithful, especially after the mixed season they have witnessed. The Hammers are a team who have been blowing hot and cold all campaign long, and targeting some quality signings in a few months’ time is absolutely paramount to ensure a surge up the Premier League table next term. They need goals, and lots of them. The one thing that they have been lacking this season is a forward who can score on a regular basis. Lucas Perez was brought in to try and alleviate the issue, but to no avail in the slightest. 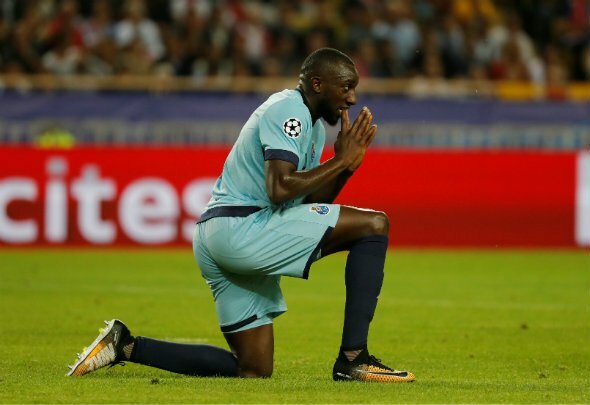 An attacker who they should go back in for is Porto frontman Moussa Marega. The 28-year-old has netted 18 goals this season, and he was a subject of interest from the Irons back in January according to Portuguese outlet Correio da Manha. Many of the supporters are no doubt growing impatient with the lack of impact that has been made by their current strike force. Felipe Anderson seems to be their main source of goals at the moment, and he only operates as an attacking midfielder. This summer, they need to make a stellar signing in this department, or they could see themselves drop down the table rapidly. Who knows how many of their current strikers will leave in the next window? They need to ensure that they are thoroughly prepared if the likes of Marko Arnautovic end up leaving. Europa League qualification is an ambition, but it will only be realised if they have a striker who can fire them there. Nevertheless, Pellegrini would hit the jackpot by signing a the prolific dazzler this summer, as he is just the player to get most of the fans blowing bubbles once again.